Thank you for visiting Georgy Minasyan’s (Minasov) official website! Maestro Minasyan is an Honored Artist of the Republic of Armenia, duduk master player, inventor, teacher, music educator, and the founder of Dudukner ensemble. This website is a modest attempt to highlight his contribution to development of Armenian duduk, as well as introduce his teaching materials and instruments worldwide. 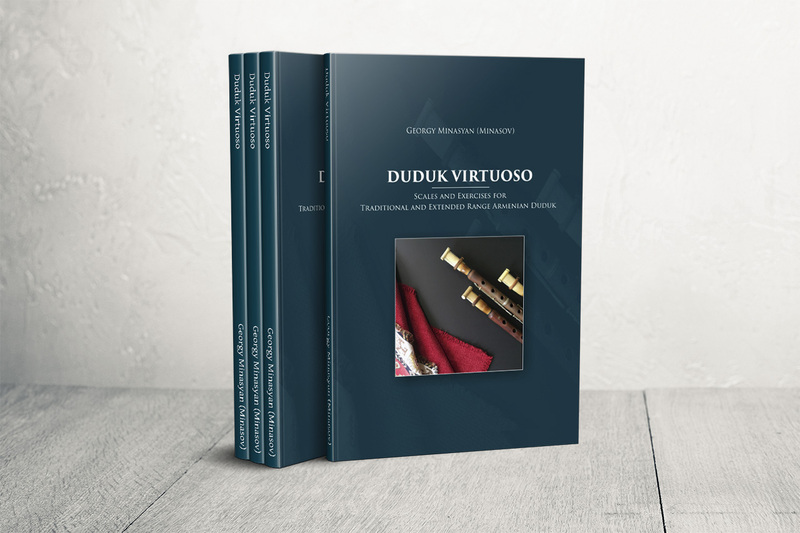 Duduk Masterclass is brought to you with lots of love from Canada and Armenia with the aim to help and assist aspiring musicians around the world to learn how to play this ancient instrument correctly. Moderated by Armen Matosyan and taught by talented master player Artak Asatryan we hope these videos will help you to become a better duduk player. The lessons are in English and Armenian with English subtitles. Please comments, like and subscribe to our Youtube channel to stay updated or let us know what you’d like to learn about duduk. 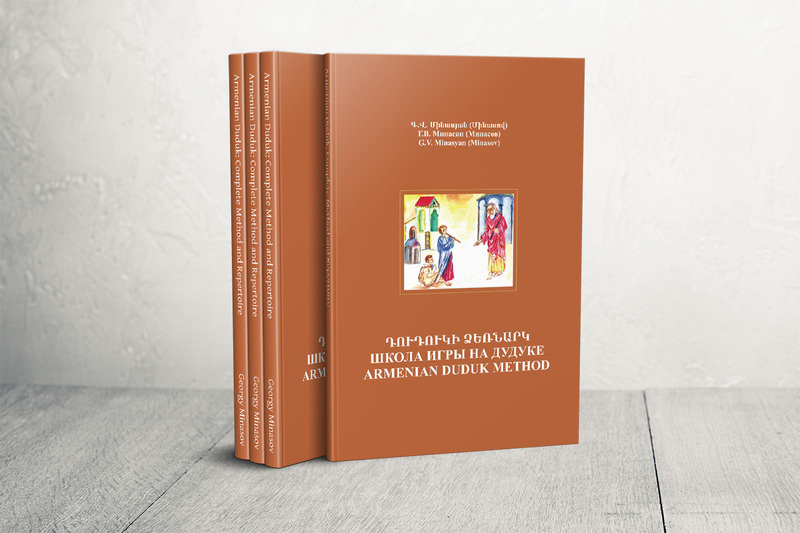 This is the first ever scales and exercise book published for Armenian traditional and extended range duduk covering all twelve keys. The book has dual purpose: to help aspiring musicians to increase playing proficiency of the traditional instrument, and to bring to light the full potential of the extended range instrument invented by the author. 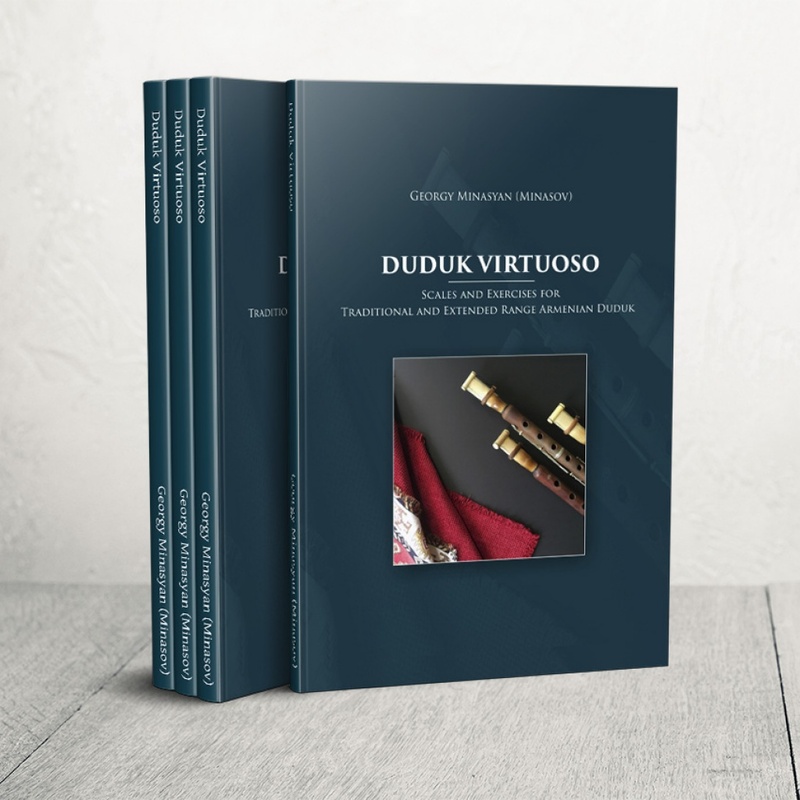 The 3rd Edition of Armenian Duduk Method is the only trilingual comprehensive and easy-to-use guide designed for anyone interested in playing Armenian Duduk from the complete novice just learning the basics to the more advanced player. Learn to play or enrich your repertoire with over 250 songs from different music genres including such duduk standards as “Hovern Enkan”, “Machkal”, “Eshkhemet” and much more. Georgy Minasyan’s patented extended range duduk plays the same amazing sound, but gives the possibility to perform more notes. This in turn allows contemporary musicians and composers to open new doors for the beautiful sounds of the instrument. Listen to the possibilities of the extended range duduk and its beautiful sound performed by Georgy Minasov’s students.